I can draw every type of painting and pencil art. 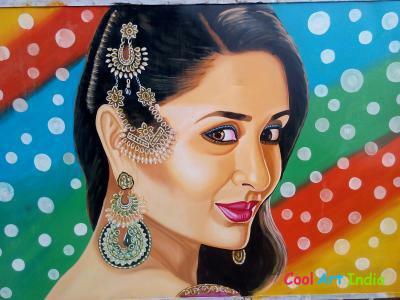 CHANDAN added 1 arts in Cool Art India. CHANDAN KUMAR's Arts views 261 times and likes 59 times. CHANDAN You added 1 Arts in Cool Art India. 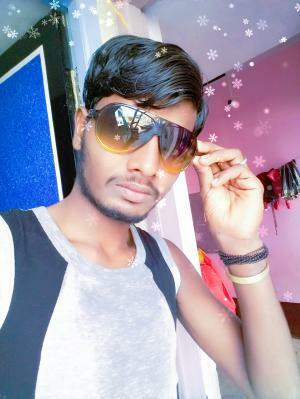 CHANDAN KUMAR's Arts views 261 times and likes 59 times.